Emily Schoen watching rehearsal. Photo by Whitney Browne. 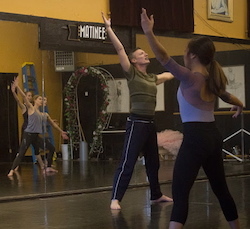 Adult dancers attend an open class for a variety of reasons. Nearly all come because there is something about the atmosphere and physical work accomplished during dance class that cannot be replaced by other workouts. Alongside the desire to experience the sensation of moving as an artist comes the fear of measuring up to either the memory of what beautiful dancers we used to be and/or the dancers we aspire to be. Teaching adults, at any level of accomplishment, can be tricky business. 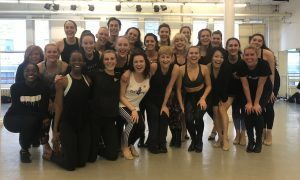 Dance Informa checked in with a panel of professionals known for their fantastic adult open-division classes in order to share their insightful tips for making adult classes beneficial and fun. 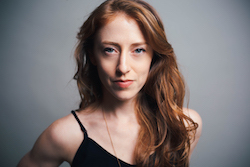 Emily Schoen. Photo by Mike Esperanza. 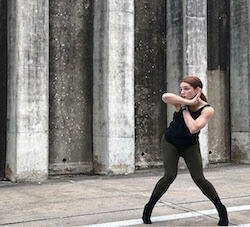 “Remind dancers that they are caring for their own body and that sustained dancing requires constant self-evaluation. 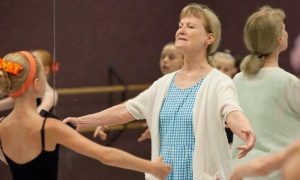 For many dancers in adult classes, the joy of dancing is the goal. Pushing too hard at the start and competing with the dancers who have been continuously training will only cut short the desired return and development of the student. Hannah Brightwell observing a rehearsal from house. Photo by Mildred Villedas. Vincas Greene in rehearsal with the Company Ballet School in Spokane, WA. 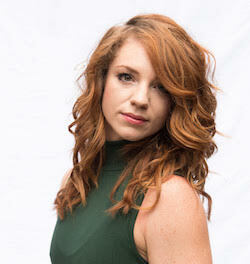 Photo by Ira Gardner. 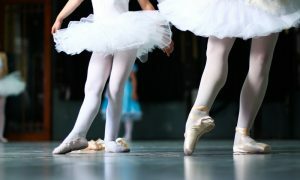 It is common for younger dancers, in the prime of their performance years, to become so focused upon the technical mastery of dance that they compromise performance quality. There is something liberating about not feeling like you have to have technical prowess in order to experience an impact through your dancing. 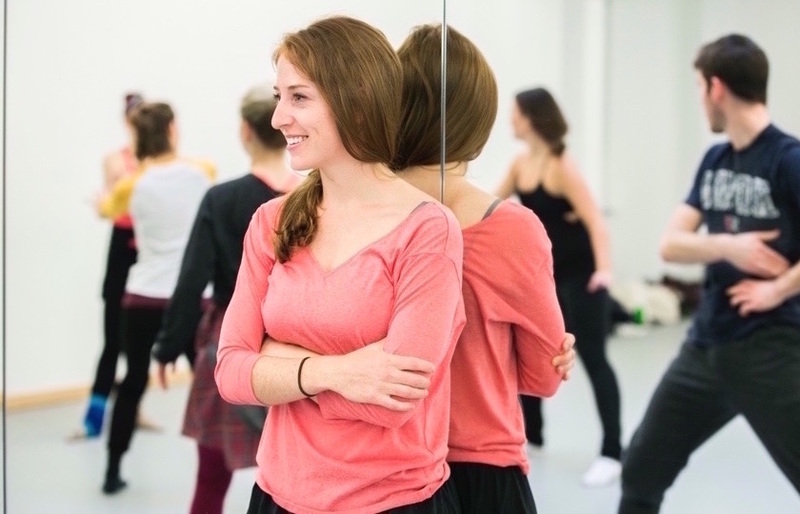 Adult students enjoy moments of performance-based movement when they can ‘just’ move and let their artistic expression take the lead. Hannah Bacon-Brightwell. Photo by Manuel Gonzales Jr.. Adults like knowing we are getting the “real deal”. Create technically challenging combinations, teach the necessary skills, then encourage and provide necessary modifications. Most dancers will be bored by anything less. 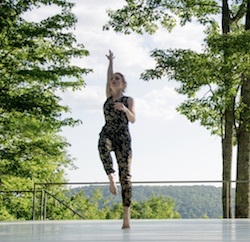 Emily Schoen at Jacob’s Pillow. Photo by Judith Stuart Boronson. Dancers enjoy spending time and sharing life experiences with other dancers. Our experiences and outlooks are unique. Create opportunities for class members to visit and become acquainted. If allowed by the studio where you teach, consider creating a private social media or group page where students may interact. Hannah Bacon-Brightwell. Photo by Mildred Villedas. Relax the rules…a little bit. Dress codes and strict scheduling are generally not necessary for an adult class. There are exceptions, of course. If a student arrives a few minutes late to class, allow that person to join the class. Likewise, set a policy for very late arrivals. Injury prevention is the instructor’s primary concern. Make your dress code preferences clear. Adults typically have injuries and body issues that need specific coverage to promote comfort, support and positive self-image. Do not compromise on the safety and instructional demands of attire, however, allow adults the freedom to choose what they wear to class. Your class is your class.